Stellatus is Karlstad´s first independent school. 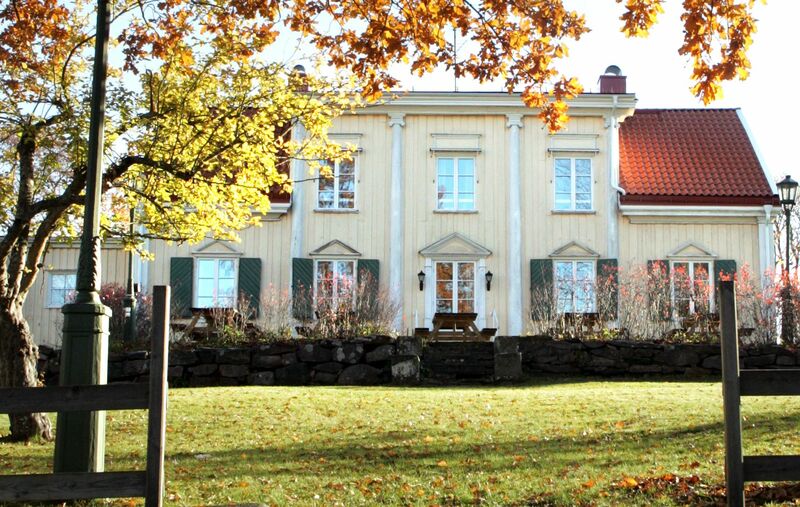 The Swedish Education Act governs Stellatus and we operate according to the Montessori pedagogy. We also have an English profile. Stellatus is a school for children between 6 and 11 years of age. We also offer an early morning/after school program for families. If you would like to know more about Stellatus, please don´t hesitate to call us. We would be happy to tell you more about our school and answer any questions you might have.